This prayer book follows the rhythms and seasons of the natural and Christian year as it is observed on Holy Island. More contemplative than the very earthy spirituality of Iona, each day of the week has a special theme: Sunday - resurrection and renewal; Monday - creation; Tuesday - incarnation and peace; Wednesday - the Holy Spirit in mission and healing; Thursday - communit and unity; Friday - with broken people at the Cross; and Saturday - leisure (morning) and the Saints (night). A Holy Island Prayer Book by Ray Simpson was published by Canterbury Press in August 2002 and is our 22249th best seller. 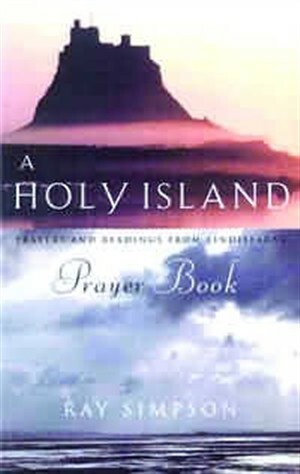 The ISBN for A Holy Island Prayer Book is 9781853114748. Be the first to review A Holy Island Prayer Book! Got a question? No problem! Just click here to ask us about A Holy Island Prayer Book.